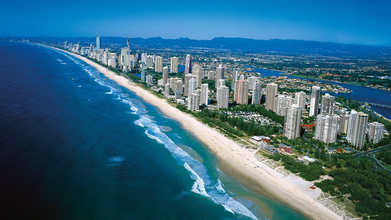 Date 11.03.2014 New Queensland Skilled Occupation List (QSOL) for the Skilled Nominated (provisional) subclass 489 visas has been introduced by Queensland Government on January 1, 2014. The introduction of new occupations is to lureskilled migrants to Australia, especially with skills in demand to Queensland, providing a valuable contribution to the Australian economy. Having an occupation on the QSOL for subclass 489; Having a positive skills assessment from the relevant Australian assessing authority; IELTS score of 6 or above (higher for certain occupations) (exemptions apply for United States, United Kingdom, Republic of Ireland, Canada and New Zealand passport holders); Meet eligibility criteria set out by DIBP; and Currently working in regional QLD, have an offer of employment for 12 months in regional QLD, or have two years full time work experience (post qualification) in your nominated occupation.